I live in Skåne, Sweden, and I specialize in photographing LOVE. That means that I photograph families, weddings, newborns – and mostly I photograph dogs and their humans. For me, it’s all about the feelings, the memories and having a really good time! I will never ask you to pose or smile – instead I will make you do it naturally. And more than that: I can teach you how to do the same. Sounds good, right? I give workshops and onlineclasses in photography and post-processing. …a free spirit, passionate about life and doing things I love. I’m an artist, and my chosen artform is photography. …a teacher at heart. I love teaching! Join me in an online-class or a workshop, and I promise to be totally devoted to you. …a total dog-freak: I live with three dogs, I teach about dogs, I train and compete, and I photograph dogs. I know dogs! 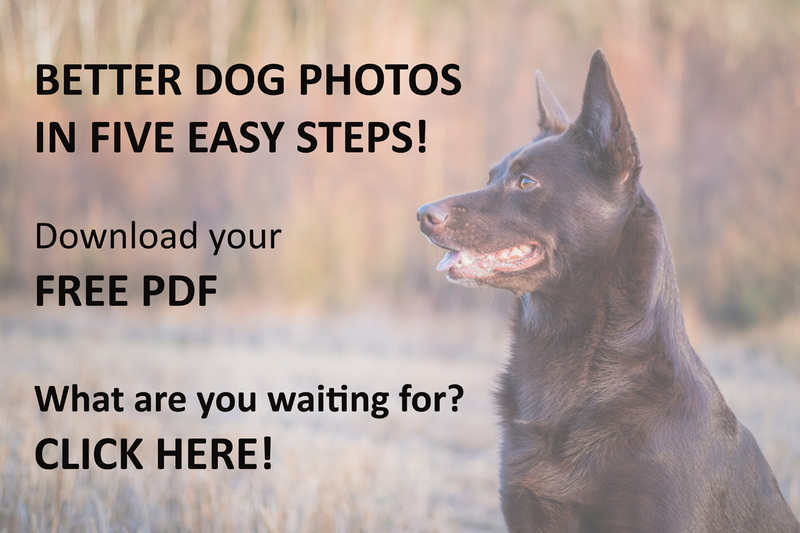 That means I can bring out the best in YOUR dog – and capture it in a photograph! And I’m in love with love. I live with my husband who is my better half and my twin-soul, and I find beauty in relations between people. Families. Lovers. Friends. I am a certified moment designer, and I create and capture genuine emotions – always with a smile! Let me give you my full attention in a photosession, workshop, or an online-class. I promise you a really good time and fantastic photos!